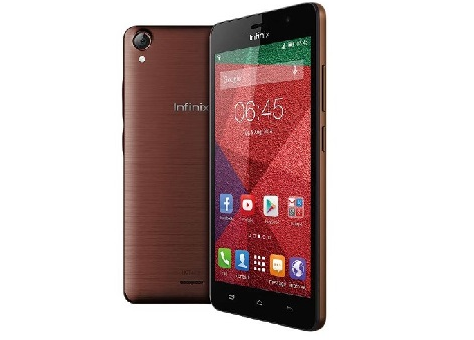 Learn how to root infinix hot note and hot note pro running on android 5.1 lollipop operating system. Let assume you’ve already updated the OS of your Infinix Hot Note and Hot Note pro to android 5.1 lollipop OS, it’s advisable you root the device. see reason of rooting Android phone. >> Download the SP Flash tool from here, and extract the files to your computer. You should get the following files as seen below, after extraction. >> After that, click download to begin flashing process. >> The Flashing process would be in progress, and a Green button would appear once the process is completed. >> After that, unplug your device and boot to recovery,(press and hold Volume Down button + press Power button). >> After that, go to the recover main menu, then choose install ZIP from SD Card, then select the SuperSU Zip file and install immediately. >> Once the installation process is completed, simply go back main recovery menu and tap on Reboot system, and your device would be rebooted. Once the above process is completed, your Infinix Hot Note and Hot Note pro running 5.1 would be rooted.